Thank you for helping to promote the Sequim Lavender Weekend. It’s going to be a lot of fun. I just wanted to clarify that there are two different farm tours. 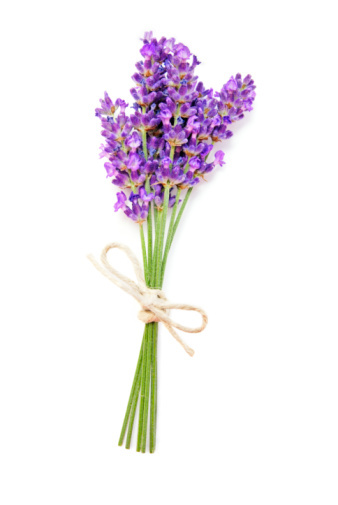 The Sequim Lavender Festival Farm Tour is free. The Heritage Farm Tour does have an admission fee. $10 in advance of the weekend and $15 during the weekend. The admission fee gets you into the six farms on their tour for all three days. All of the details are at http://www.sequimlavenderweekend.com.